Team17 and indie developer Adrian Lazar today announced that the mysterious sci-fi platformer Planet Alpha is heading to Nintendo Switch in 2018. 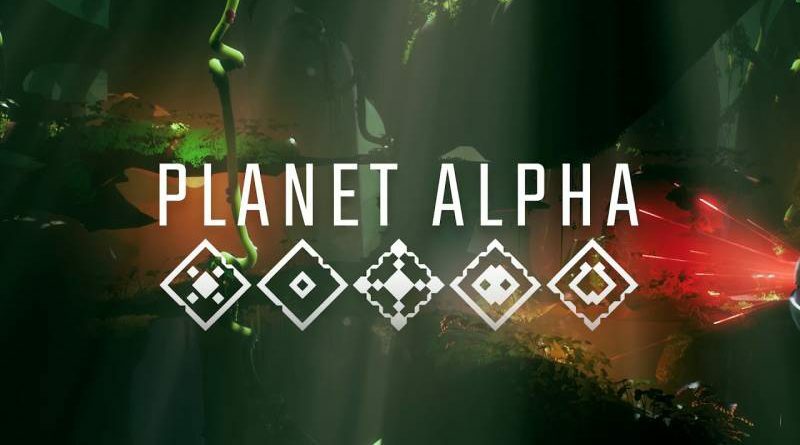 Planet Alpha is a work of passion from Denmark based independent developer Adrian Lazar. Development initially took life in 2013 with Adrian Lazar working on the game solo in his spare time. In 2015 Lazar left his job at IO, having worked on Hitman (2017), Hitman: Absolution and Kane and Lynch 2: Dog Days, to focus on the game full time and recruited a small international team to support development.